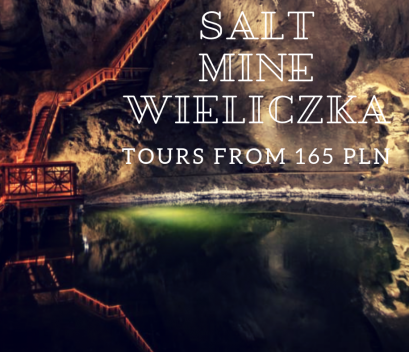 Book a fully-guided tour of the Salt Mine in Wieliczka. The museum is located 10 km from Cracow. Travel takes 30 minutes one way.